Outlast 2 vs Resident Evil 7: Which Horror Game is Scarier? 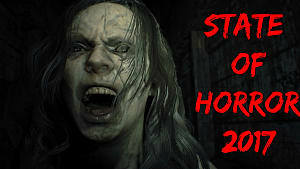 Two of the scariest games this year are upon us. 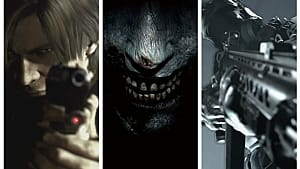 Resident Evil 7 and Outlast 2 appear to be terrifying just about everyone who plays them and while it has been out for a few months already, Resident Evil 7's scare factor definitely hasn't waned just yet. 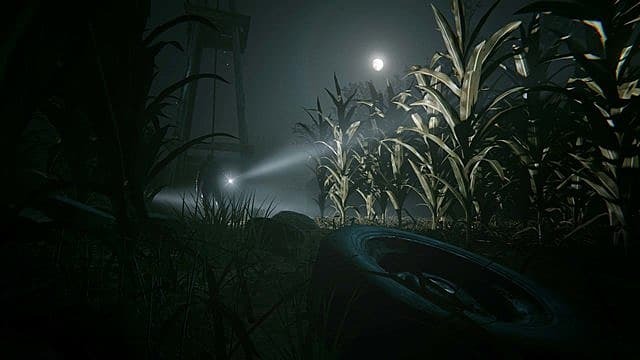 However, Outlast 2 is looking to be the epitome of horror gaming. 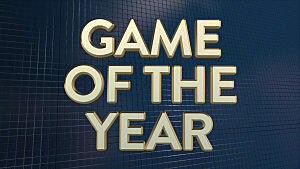 With the two titles still very fresh in people's minds, the question still remains -- which game is scarier? Is there even a definitive answer? Let's delve a little further. "Tension is what Outlast 2 does best. Its gameplay may stumble, but you're always deeply, inescapably immersed in its atmosphere. The stumbling gameplay is due to weapons not being a viable option here. Running and hiding is the only way in which you can escape death so it may cause some frustration in that regard. On the other hand it means that tension and atmosphere are front and center. While Outlast 2 has no weapons of which to speak, Resident Evil 7 gives you a few toys to play with. 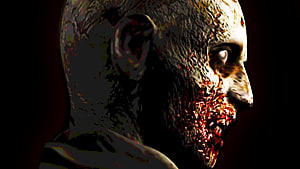 Weaponry in horror games can either be incorporated very well, or very badly, but fortunately RE7 sides with the former. Threats will always remain threats, no matter how armed to the teeth you may appear to be. So setting a flamethrower on Marguerite doesn't guarantee a smouldering corpse, no matter how singed you think she is. "The textures, details and sounds are, without exception, utterly gross in the best way. 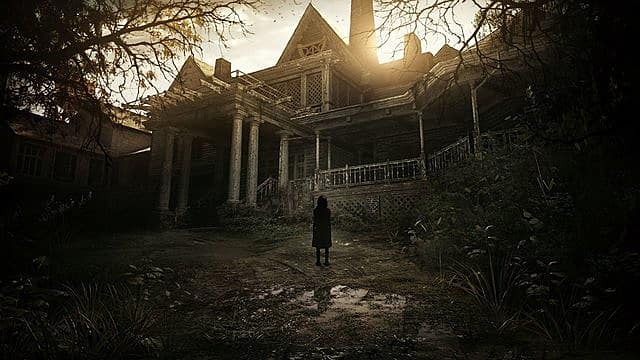 And impressively RE7 relies far more on its atmosphere than cheap jumpscares." Atmosphere is indeed king in horror games, and it's what both of these titles pull off so well. 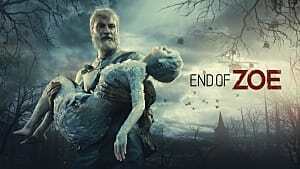 It's been a dwindling genre in recent years but goosebump inducing horror games still rear their heads from time to time, as we see here. 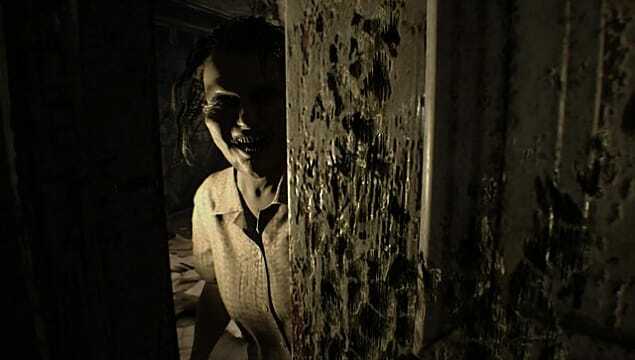 Both Outlast 2 and Resident Evil 7 have received praise from various sources on how they provide an experience that doesn't limit itself to a cheap jumpscare -- that, we can now see. Atmosphere is what both focus on, through excellent visual and audio effects, but is there any concrete evidence that puts one above the other? We've been talking about praise in reviews for both titles, but a quick trip to Metacritic shows that Resident Evil 7 is scoring higher across all platforms in comparison to Outlast 2's score. 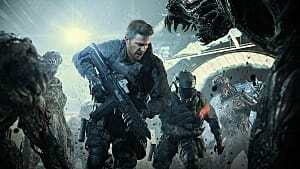 Is that evidence enough for Resident Evil 7 being the superior game, though? I'm not so sure. The scores are not ridiculously far apart, so they can be taken on the chin. The general consensus is that both games are mutually scary. 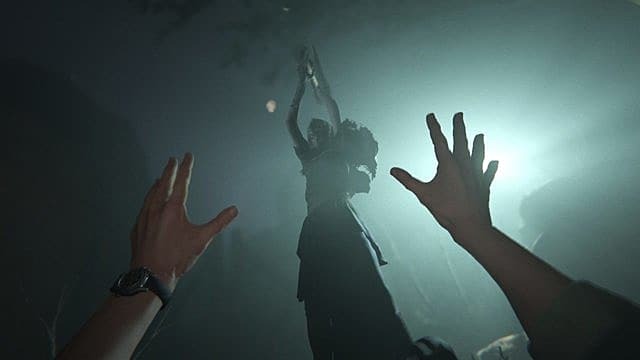 Outlast 2 and its ban on weapons helps to up the ante from what was established in the original, and Resident Evil 7 deviates completely from a lot of the series tropes while still keeping itself embedded in the Resident Evil franchise. The atmospheric similarities are clear, but the games are also very different. 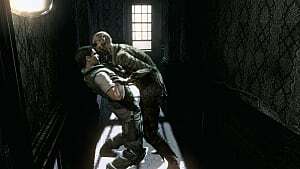 The original Outlast was a smash hit, and once the seventh iteration of Resident Evil was upon us, fans took the forums and asked that golden question -- is it scarier than Outlast? The answers given only cement what we know even further, but an interesting point was also raised. Outlast and its sequel rely on the atmosphere and the scares to keep you engaged, but Resident Evil 7 has more gameplay to back it up. 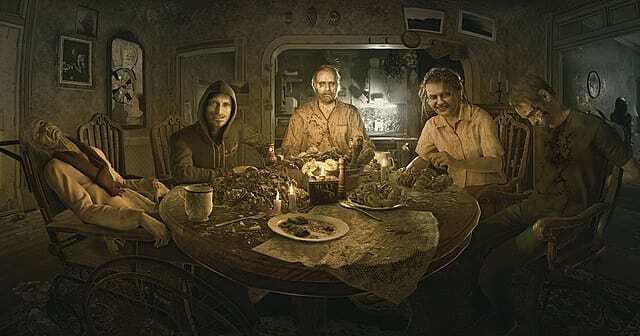 The gameplay of Resident Evil 7 helps to add different flavor to its atmosphere. You have more control over the outcome, whereas Outlast 2 regularly boils down to "attempt to sneak through here, get spotted, run for your life to here." That isn't a bad thing in Outlast 2's case, but the inherent similarities of the two titles were created through slightly different means. The same result can often come from several methods, and these two games are an indication of that fact. What can be deemed from this is that there is no clear winner as to which of these two games is scarier. 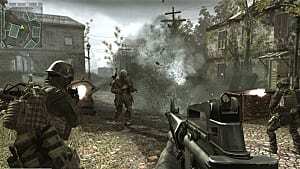 Of course, subjectivity may come into it, as gamers will favor one title over the other, but on the whole, both have been praised for how well they manage to pull people in with their atmospheric focus. 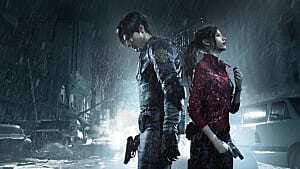 What's next for both series? Only time will tell. Let's hope we see something that will continue to scare us senseless. Have you played Outlast 2 or Resident Evil 7? Which one did you find scariest? Let us know in the comments below!